Please remember presenters must register for the conference. In recognition of their contribution, presenters at the 2019 conference (up to 3 presenters per session) will have $35 waived off the cost of registration. The first speaker listed on the RFP will assume the lead speaker role in regards to communications to and from the Program Committee. 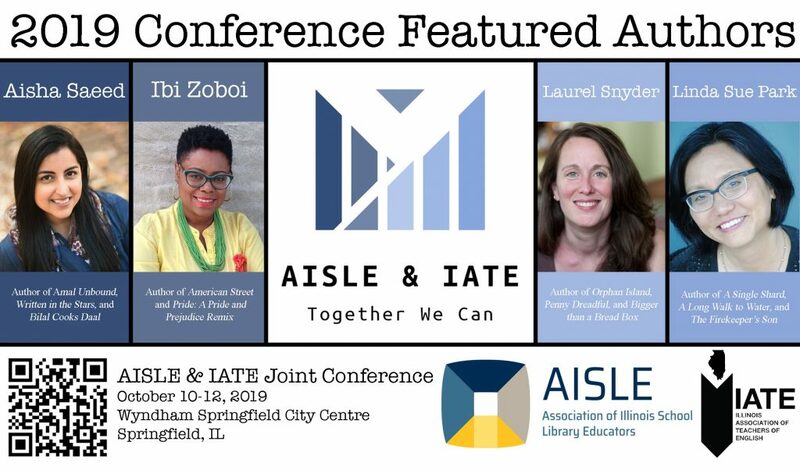 Fill out the 2019 AISLE and IATE Joint Conference RFP at: http://bit.ly/aisleiate2019 by Wednesday, May 1, 2019. RFPs will only be accepted from the link above, but a PDF list of the RFP questions can be found here for your convenience. If you have any questions, please contact Shannon Radcliff at sradcliff@lchsrailers.org or Deborah Will at willd@zbths.org, our IATE Program Committee Chairs.